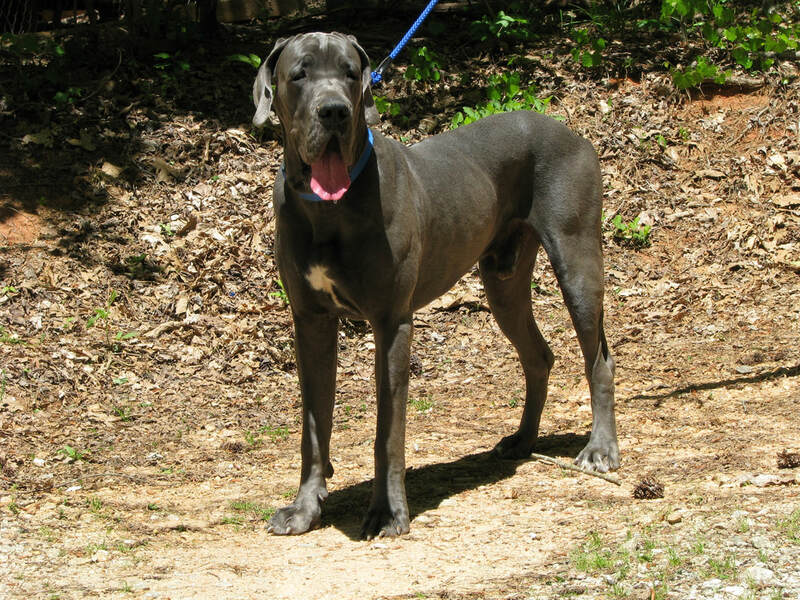 Welcome to Warrior Creek Danes where you will find Awesome Great Dane Pups! 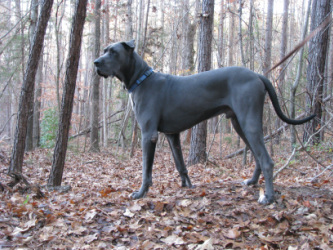 All our Dane Pups are Akc Reg. Vet checked at 6 weeks, dewormed and have a vaccination record. We have a few litters each year with Blue, Black, Harlequin, Merle and other colors. We are located in the upstate of South Carolina.